Nigerian cross-dresser,Bobrisky showed off the magnificient cake sent to him by his bestie and actress,Tonto Dikeh . He advised fans to be loyal and truthful to their friends so they can reap the rewards like him. 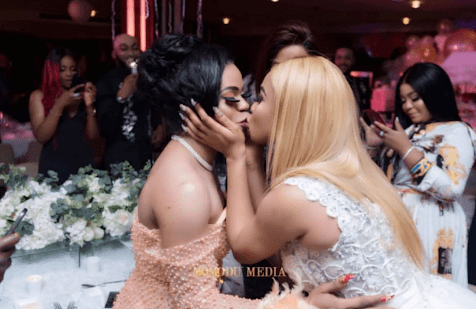 The post See the Birthday Cake Tonto Dikeh got Bobrisky appeared first on Miss Petite Nigeria Blog.